You’ve worked hard to get to a point where you can live the lifestyle you choose without compromise. 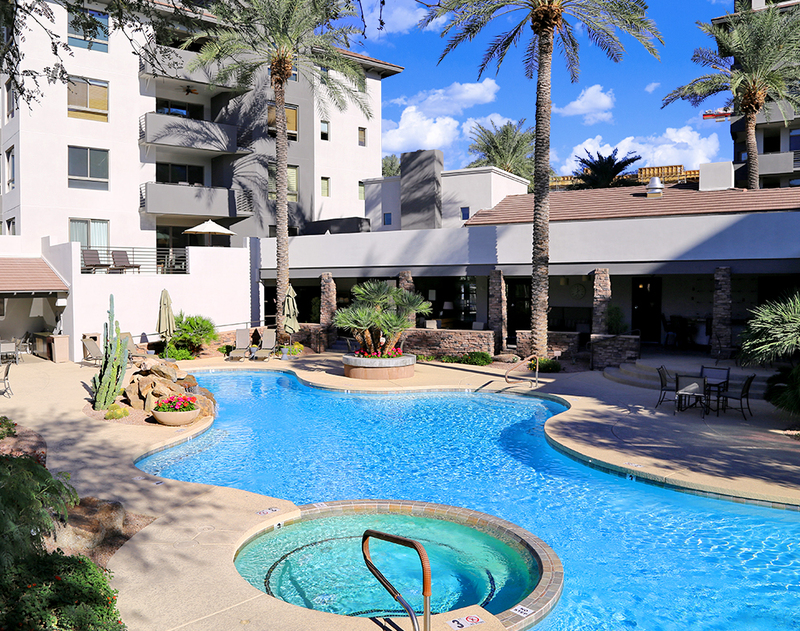 As one of the most impressive luxury condos Kierland enjoys, The Landmark is a perfect backdrop, whether relaxing at home or out and about in The Valley of the Sun. 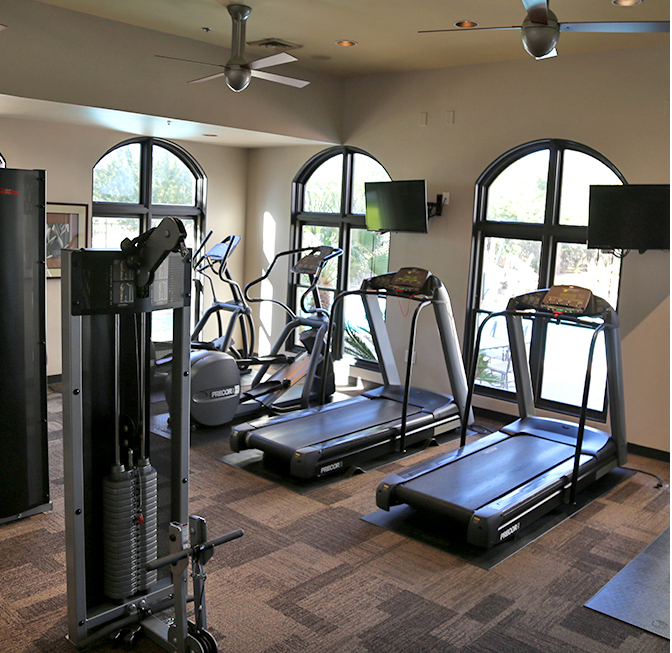 When you live in one of the best Scottsdale luxury condos, you know there’s nothing quite like that feeling of coming home to all the resort-style amenities you can imagine. 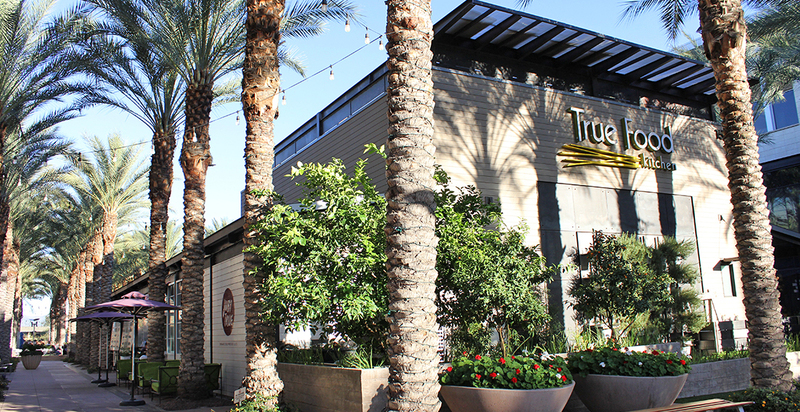 That includes a fully staffed support team ready to help you book a table at one of Scottsdale’s exclusive restaurants or help out with the little conveniences like holding your mail while you are out of town. Whether you’re visiting the temperature-controlled wine cellar to grab a good vintage or unwinding after a workout in the steam room, The Landmark caters to your comfort and peace of mind. For this and much more, The Landmark has earned its status as one of the top rated condos in Scottsdale. For The Landmark, combining of the ultimate in urban living with easy access to countless outdoor activities adds up to luxury lifestyle perfection. 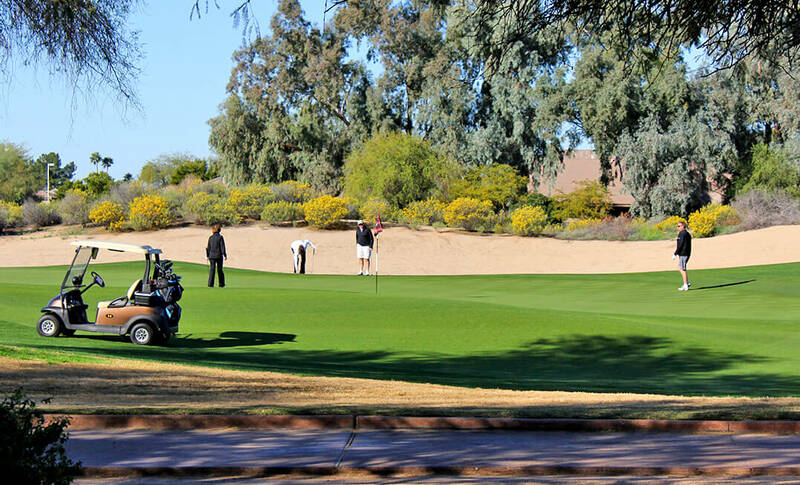 Golfers love the next door access to The Westin Kierland Golf Club. Hikers and bikers have endless options. Parks and pools? They’re everywhere. Unique sightseeing? It’s hard to match. Bottom line: The Landmark rates among the best luxury condos in Scottsdale. 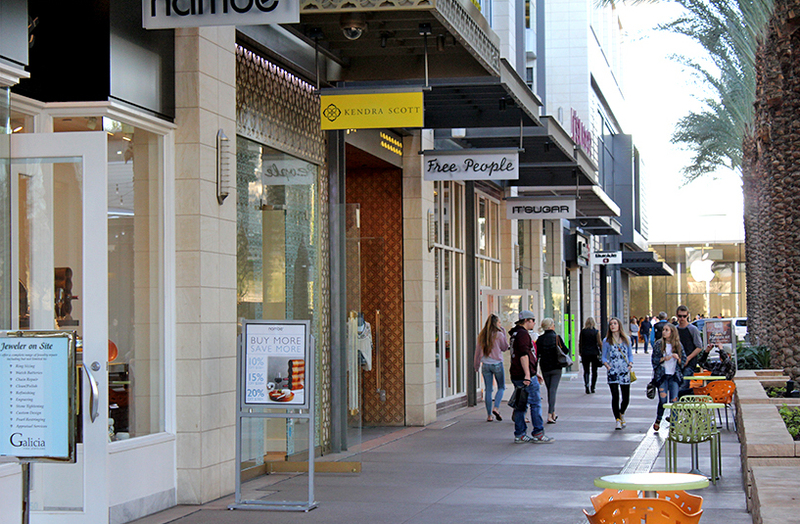 Built just a block away from Kierland Commons and Scottsdale Quarter, The Landmark is a haven for shopaholics. Name it, and the more than a hundred shops there have it. Upscale couture, jewelry, sportswear, home furnishings, and even fine art is available for the taking. 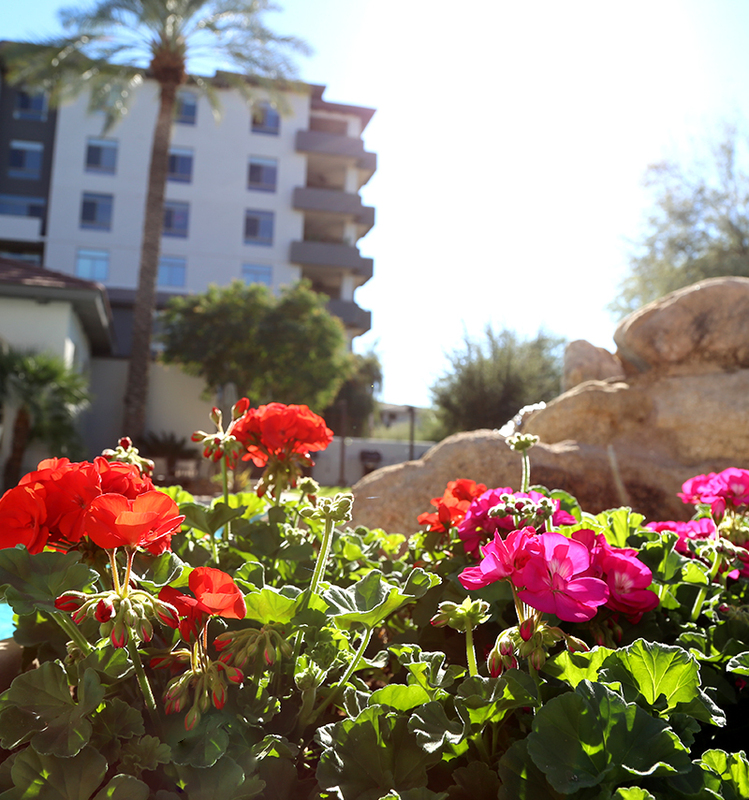 Indeed, living in one of the top Scottsdale luxury condos has its fair share of perks.